American ExxonMobil has confirmed receiving the U.S. government’s permission to continue Arctic drilling works together its partner Rosneft which the company was supposed to stop because of U.S. and European sanctions imposed to punish Russia for escalating tensions in Ukraine, the Bloomberg news agency reported with reference to the company’s statement. 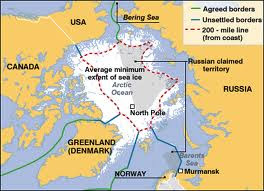 Previously, sources told Bloomberg that ExxonMobil and Rosneft had halted drilling wells on the Arctic shelf. Russia’s Minister of Natural Resources, Sergei Donskoy, however, has not confirmed that information to journalists. "As far as I know, there has been information that drilling could be halted. 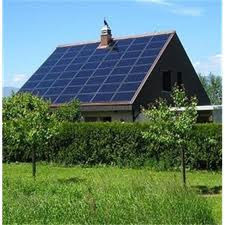 But these reports have not been confirmed,” Donskoy said. Rosneft started drilling wells in the Arctic earlier than deadline mentioned in the license. That is why, the minister said, it would be pre-mature to speak about any problems with the license due to disruption of deadlines. Rosneft and ExxonMobil started drilling on Russia’s northernmost well - Universitetskaya - with the help of West Alpha rig delivered by Norwegian firm North Atlantic Drilling early in August. Rosneft and North Atlantic Drilling concluded long-term agreements for drilling wells on the Arctic shelf on July 30, 2014. 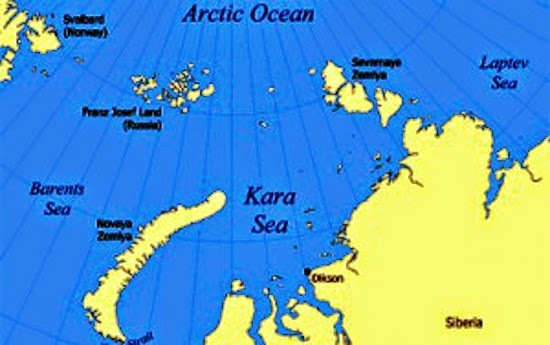 West Alpha was transported via the Barents, Pechorsk and Kara Seas and installed at a drilling location on the Vostochno-Prinovozemelsky-1 licensed site in the Kara Sea. (Reuters) - Exxon Mobil said on Friday it will wind down drilling in Russia's Arctic in the face of U.S. sanctions targeting Western cooperation with Moscow's oil sector, after the Obama administration granted a brief extension to safely mothball its operations. Die Karasee liegt am Rand des Nordpolarmeeres. Der amerikanische Energiekonzern wird in dieser Region nicht weiter nach Bodenschätzen suchen, um die Sanktionen der USA gegen Russland zu erfüllen.